Looking for a fun way to celebrate with your Valentine? 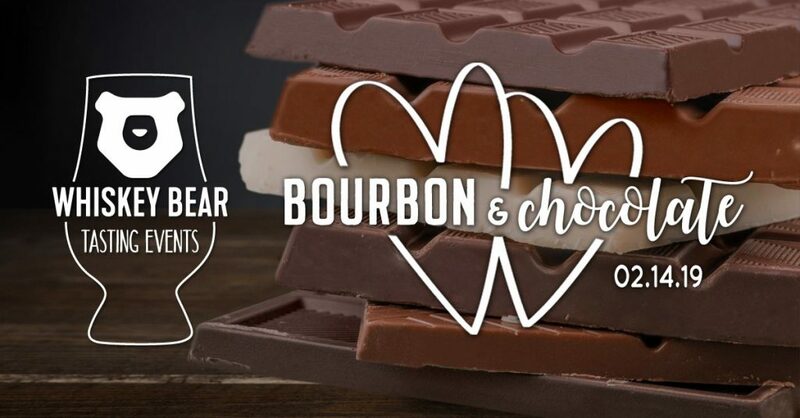 Join Whiskey Bear and Tim Knittel for a guided tasting of four Bourbons paired with their perfect chocolate match, plus a special chocolate-washed Bourbon cocktail. We’ll talk about the history and romance of Bourbon as well as learn to taste the nuanced chocolate and near chocolate flavors of Bourbon. This is the perfect way to celebrate Valentine’s Day in Bourbon country!